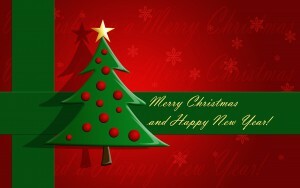 Home »News»Merry Christmas and Happy New Year! 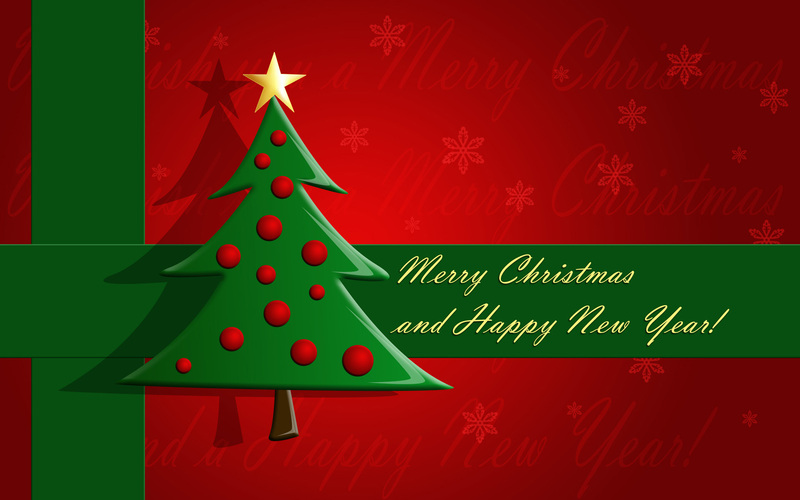 Dear friends, we wish you Merry Christmas and Happy New Year. And we prepare a small gift for you. Use HAPPY2016XMAS coupon code to get 30% discount for Multi Room Audio Player software. This coupon is active till January 7. Enjoy!